What difference does 0.9°F make? 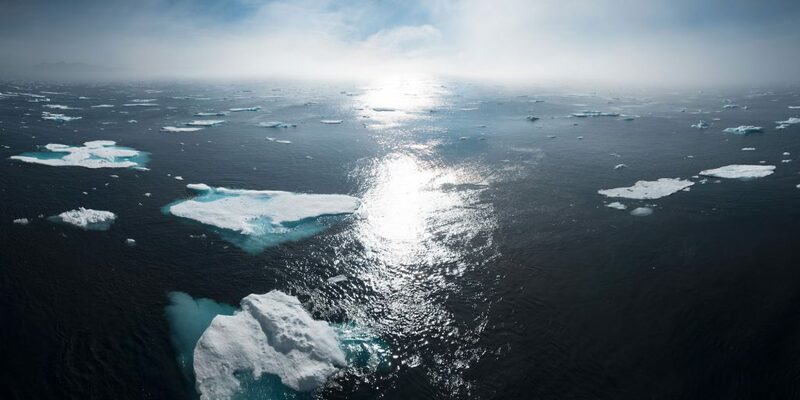 It seems small, but when it comes to global warming, it is a pretty substantial difference, according to a recent assessment from the Intergovernmental Panel on Climate Change (IPCC). Under the 2015 Paris Agreement, countries agreed to work to limit the increase in the global average temperature to under 3.6°F above pre-industrial levels, with an aspirational goal of limiting the increase to 2.7°F. The report finds that human activities have already caused about 1.8° of warming, and that warming would reach 2.7° as early as 2030 at our current rate. In mid-latitude areas like Wisconsin, extreme hot days will be 7.2° warmer compared to 5.4° warmer if global warming is limited to 2.7°C. More than twice as many people (37% vs. 14% of the world population) will be exposed to extreme heat at least once every 5 years. Sea level increases will be 4 inches higher, impacting an additional 10 million people. Three times as many insects (including pollinators) and twice as many plants and vertebrates will experience loss of habitat over at least half of their current range. Twice as many people (8% vs. 4% of global population) will experience water scarcity. An additional 600,000-1,000,000 square miles of permafrost will be thawed, releasing even more greenhouse gases in the process. More than 99% of coral reefs will be lost compared to “only” a 70-90% loss. Twice the reduction in global fish harvest (3 million tons vs. 1.5 million tons). Other impacts are expected to be exacerbated if we overshoot the 2.7° increase target, although not specifically quantified in the report. Risk of heavy precipitation events is expected in Eastern North America, along with subsequent flooding risks. Heat-related morbidity and mortality, ozone-related mortality, risks from vector-borne diseases (e.g., Lyme disease, malaria) are also predicted to be exacerbated, while yields and nutritional quality of corn, rice and wheat are expected to experience additional declines. Net CO2 emissions will need to be reduced by 45% from 2010 levels by 2030 and reach net zero by 2050. The share of energy produced by renewables would need to increase by 300-500%, supplying 50-60% of energy needs by 2030. By 2050, renewables will need to provide more than 70% of energy needs. Coal use will need to drop by 60-80% by 2030 and by more than 70% by 2050. To provide a sense of the magnitude of carbon dioxide removal that will be required, it would take on the order of adding up to 4 million square miles of forest or increasing bioenergy cropland to over 1 million square miles (and accompanying energy production coupled with carbon capture) by 2050. For context, the combined area of Alaska, Texas and California is 1.1 million square miles. This report makes it clear that there is no time to lose if we want to avoid some of the worst impacts of global warming.